Every little boy wants to be a pirate and now then can be with this cool Boy's pirate fancy dress costume, sure to have them looking like the coolest little pirate around. 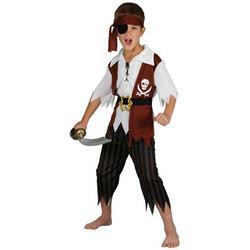 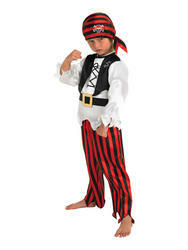 Pirate costume accessories include white shirt, black belt, red and black striped trousers and bandana. 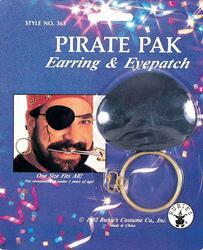 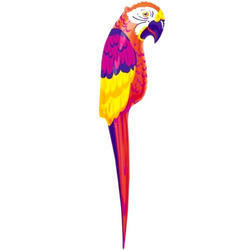 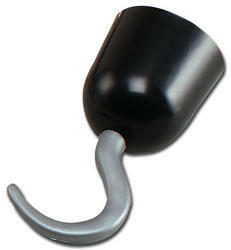 Great for any treasure chest costume themed fancy dress party.